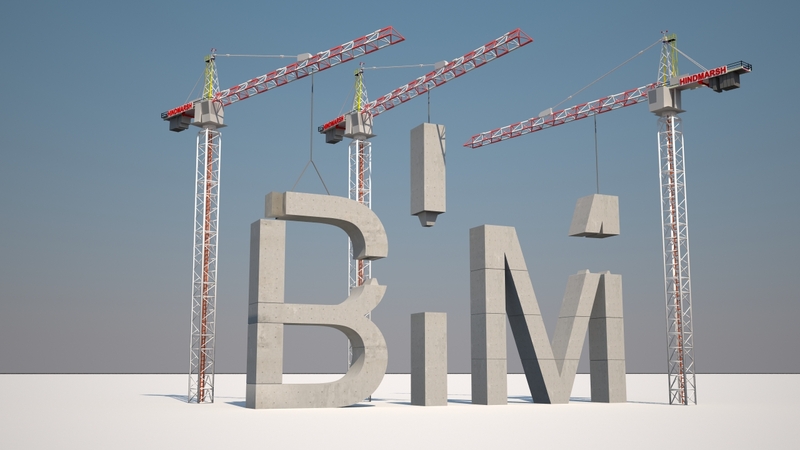 In recognising of the potential of building information modelling and in partnership with the Liverpool Enterprise Partnership we have worked hard to organise what is being dubbed the “New North West BIM Forum”. We hope that this will enable the creation of a training framework and virtual environment that will be hosted by Liverpool John Moores University and will be benchmarked against the requirements of some of the United Kingdoms biggest main contractors. 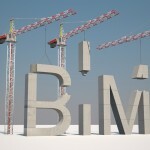 This we feel will enable the academic world and the practical applicators of BIM, to truly work together to not just simply meet the governments 2016 deadline for BIM compliance, but also to allow for companies of all sizes and disciplines the access they need to a mechanism for bringing building information modelling into their business. The inaugural meeting took placed at the Liverpool Enterprise Partnerships board room on the 4th of December and was very well attended by both academics and companies at the sharp end including Arup, Clancy Consulting, Curtins Consulting and various North West Architects Practises all are looking forward to the next meeting in February.